Choosing a car battery is not always an easy task. 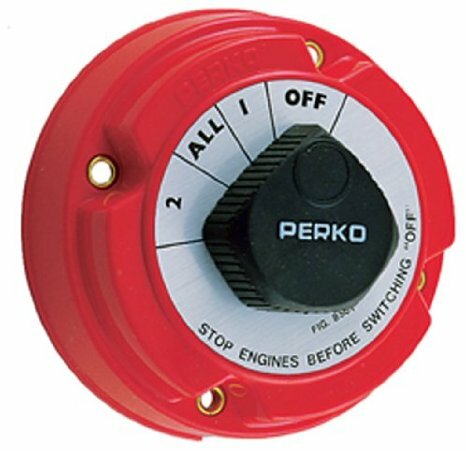 You want something that will be dependable, but it has to be able to also handle the normal wear and tear of sending out enough power to start up your vehicle repeatedly, whether you have accessories on or not. Some people look for the amount of cold cranking amps, some look for the length of warranty, and other people look for the amount of reserve it may have. Regardless of which reason you choose a battery, here are some of the best car and auto battery reviews, as well as, why one battery may be better suited for you than another. When you jump into your vehicle you want it to crank up, obviously… This will power the alternator so that your battery power is maintained, whether you are driving across town or across the country. Your vehicle battery has a steady charge going to it at all times thanks to the alternator. This means you do not necessarily need a lot of reserve power to be stored in the battery. You simply need a sudden burst of power when you first crank up. Typically speaking, when it comes to a boat’s marine battery, you are less concerned with cranking amps because you need more of a reserve power source. This is why people prefer the deep cycle batteries for marine use. They may hold several hours of power, so that you do not risk draining the battery’s power to the point that it will either damage the battery or make it impossible for you to crank your boat because no one wants to have to keep their boat powered on while they are trying to catch the big one. Can Auto Batteries Work on Boats? 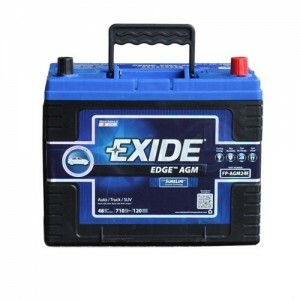 If you are planning to use a car battery in a marine environment, you could shorten the car battery life. 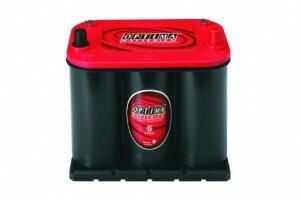 Even the best car battery available is not designed to be drained of power below a certain point, consistently. They are designed to be kept at a steady charge, whereas the marine style batteries are able to handle a consistent drain. 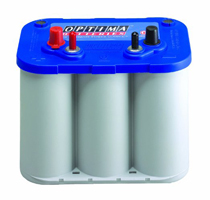 A marine battery is able to handle being drained to less than 50% of their power before being recharged so that you are not damaging the battery every time you are fishing and using your radio, lights, or other battery powered accessories. Marine batteries are also more able to handle the steady vibrations that may be experienced on a boat without spilling lead acid that may be inside of them. 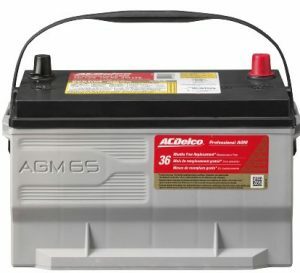 If you are going to use a car battery on a boat, you will need to have a battery box available. 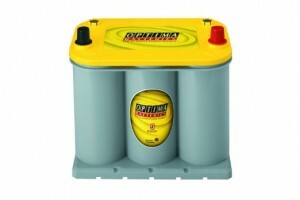 What to Look for in a Car Battery/Marine Battery? If you do decide to use a car battery instead of a marine battery, it is going to be important to read car battery reviews. These reviews can tell you a lot about the battery and whether other people have tried using it on their boat. It is also why the internet is often the best place to buy a car battery, because you have access to reviews and often price cuts over the stores that you would normally shop at. As proof, here is a few of our auto battery reviews. They are popular choices, not only because of their durability, but because of their reasonable prices. Even if you do not choose to pick the same battery that we would, it should at least guide you in choosing the best car battery brand for what you hope to use your battery for. This 12volt battery gives you 720 CCA. It is 39.5 pounds of power and features SAE posts. You can use it for up to 90 minutes on its reserve capacity alone. It can start even during extreme weather situations, resists vibrations, and it is loved by most people who use it for their vehicle. This is a very popular choice because of high performance and battery life. It uses Silver Calcium stamped alloy along with a Calcium Lead positive grid. It has a vent cap that resists acid spillage. This battery weighs 42 pounds and comes with a warranty of 36 months. This is a dual purpose 12 volt battery that has 650 CCAs and SAE posts. It weighs 36.4 pounds and can hold a reserve power of 98 minutes. 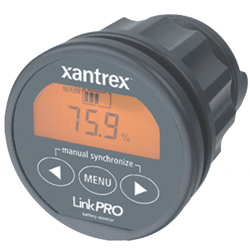 It is able to resist vibrations regardless of where you use it and you can also use it during very cold weather. It comes with the standard 36 month warranty and has a very low self-discharge.